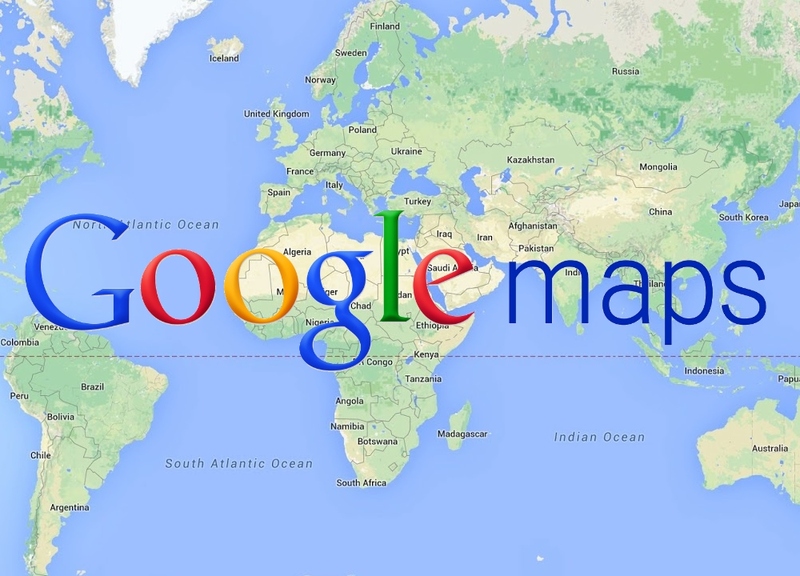 Local Google Maps business listings point aid to boost Google place ranking and local business in online. 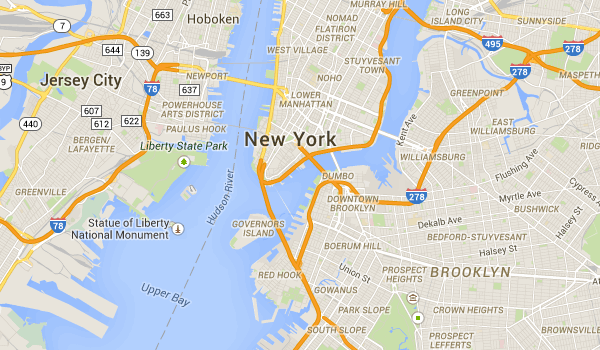 The work is a powerhouse of link-juice for your Local Search Engine Optimization. I will submit your business details several Local markets a couple Mile Radius from your area all pointing to your business. All are exhibit your business details. Why Choose This Service ? 7. 100% Google friendly process. What is my convenience ? Note: I am so confident with this service and its local signals that we give a 30-day money back guarantee if we were not able to rise your rank. 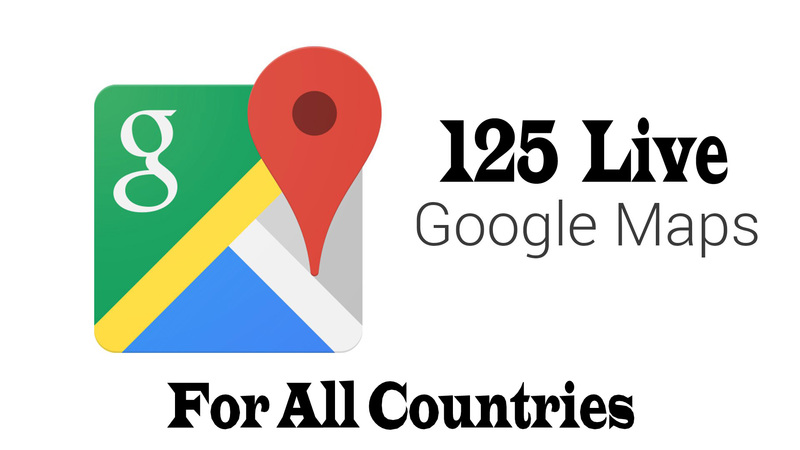 I Will Manually Build 125 Live Google Map Citation With 5 High Quality PBN is ranked 5 out of 5. Based on 4 user reviews.